Huge congratulations to the very talented “Greek Freak” Giannis Antetokounmpo, who has just been named team captain and starter for the 2019 NBA All-Star Game, the league announced today. Among all players in the NBA, Antetokounmpo received the most player votes (269), the second-most fan votes (4,375,747) and tied for the second-most media votes (99). He will become the first player in Bucks history to start three consecutive All-Star Games when the 2019 NBA All-Star Game tips-off from Spectrum Center in Charlotte on Sunday, Feb. 17. 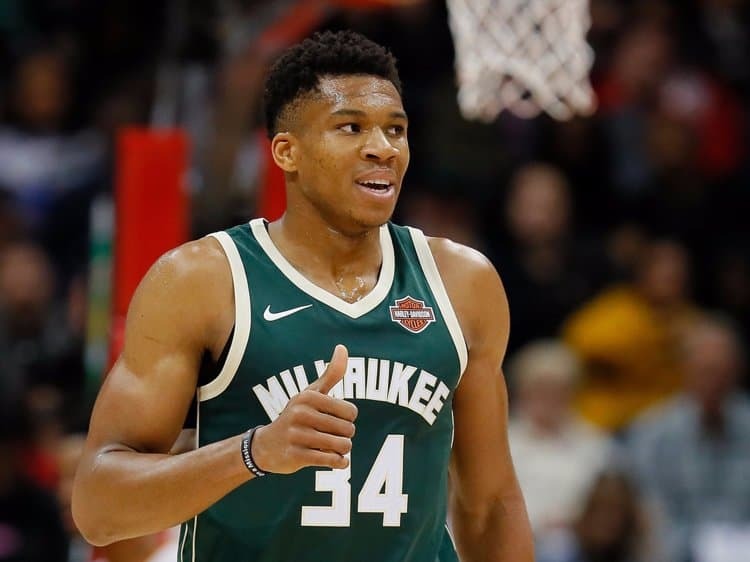 By receiving the most votes among Eastern Conference players, Antetokounmpo will be one of two captains for the 2019 NBA All-Star Game, along with Los Angeles Lakers forward LeBron James. Antetokounmpo and James will select the players for “Team Giannis” and “Team LeBron” from the eight other All-Star Game starters that were announced today and a pool of reserve players selected by NBA head coaches, which will be announced on Thursday, Jan. 31. The draft for the 2019 NBA All-Star Game will be held on Thursday, Feb. 7, and will be broadcast on TNT.